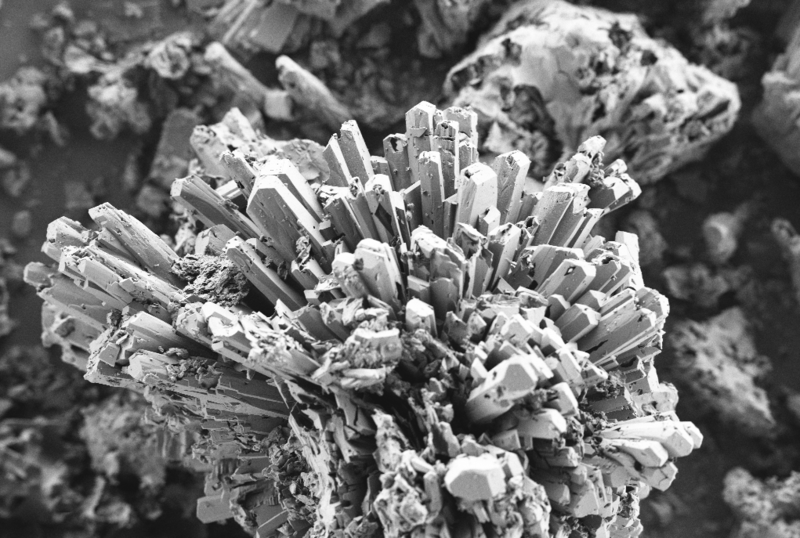 The decision to form the Federation of the European Zeolite Association (FEZA) was taken in Garmisch-Partenkirchen (Germany) on July 21th 1994 by the representatives of the National Zeolite Associations from UK, France, Germany, Italy, Hungary and the Netherlands. The FEZA was constituted in Szombathely (Hungary) on July 12th 1995, including representatives from these six countries plus Spain and Bulgaria. 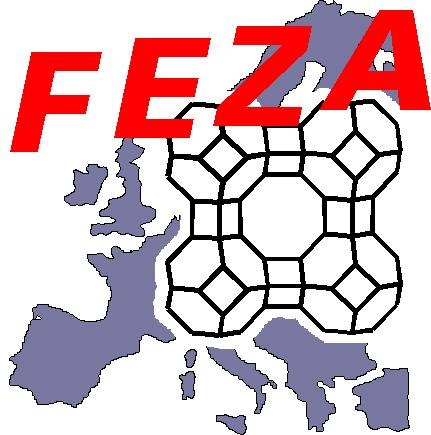 The first president of the FEZA was Herman van Bekkum (the Netherlands), the first secretary being Jim Nee (UK) and the treasurer Klaus Unger (Germany). The Constitution of the FEZA was approved on January 25th 1996. 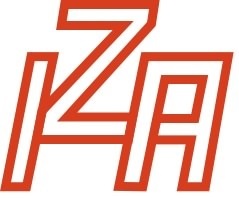 At the same date, the Romanian Zeolite Association was accepted as a member and the present logo of the FEZA, designed by Bernd Marler, was adopted. Eric Coker (UK) become secretary on 25th of July 1996. 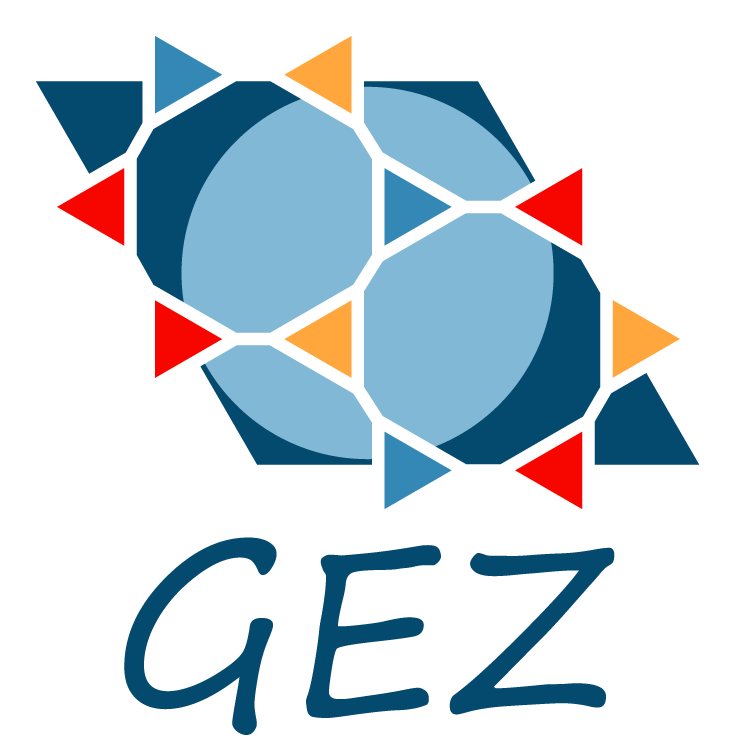 The Georgian Association of Zeolites was admitted as a member on January 24th 1997, the Polish Zeolite Association on March 14th 1998, the Czech Zeolite Group on July 10th 2000. Carmine Colella (Italy) became the president of the FEZA on September 3rd 1999 and Francesco Di Renzo (France) the secretary on July 10th 2000. 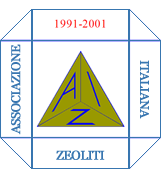 The Portugese and Slovak Associations of Zeolites were admitted as a member on July 9th 2001. Miroslaw Derewinski (Poland) became the president of the FEZA on January 1st 2003 and Antoine Gedeon (France) the secretary on March 18th 2004. On October 7th, 2006 during the FEZA Board Meeting, prof. Joaquin Perez-Pariente (Spain) was elected the President of FEZA (2007-2009). At the same time the FEZA Board estabilished Spain, as the venue 5th FEZA Conference (2011). At the FEZA Board Meeting in July 2010 during 16th IZC in Sorrento, Italy, prof. Georgi N. Vayssilov (Bulgaria) was elected the President of FEZA. Leipzig (Germany) was selected as venue of the 6th FEZA Conference in 2014. 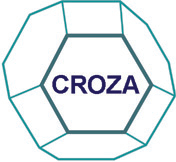 The Croatian and Slovenian Zeolite Associations were admitted as FEZA members on July 6th 2011. The FEZA counts three honorary members: Lovat Rees, Hermann Beyer and Herman van Bekkum. 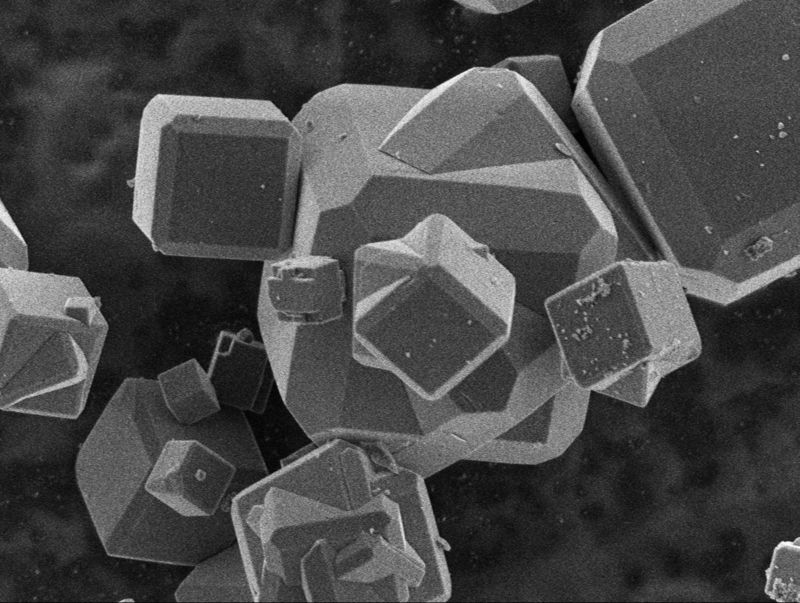 Zeolite Synthesis: from Dream to Production, Ronce-Les-Bains (France) 17-20 March 1996. Ordered Mesoporous Materials, Kaub (Germany) 23-26 September 1996. 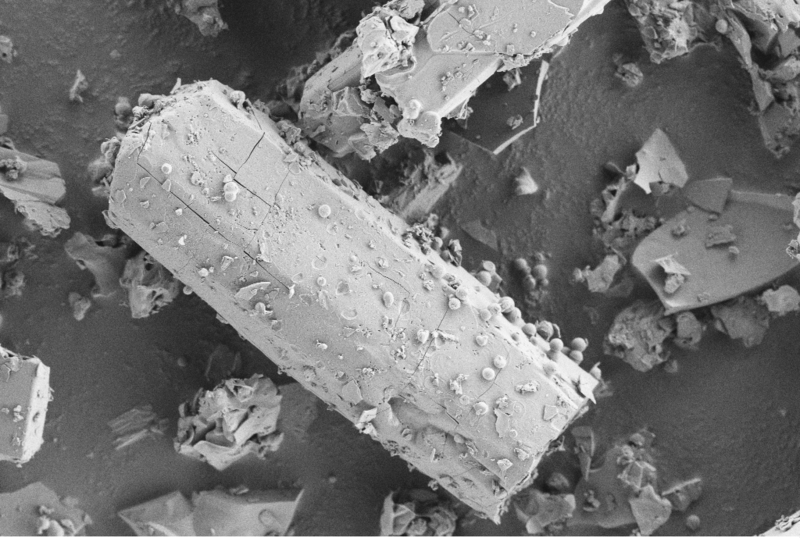 Microporous Materials in Sorption, Diffusion and Separation, Manchester (UK) 7-9 April 1997. Natural Zeolites: Occurrence, Properties, Use, Ischia (Italy) 20-21 September 1997. Microporous Materials: their Application in Catalysis, Gandia (Spain) 4-6 March 1998. 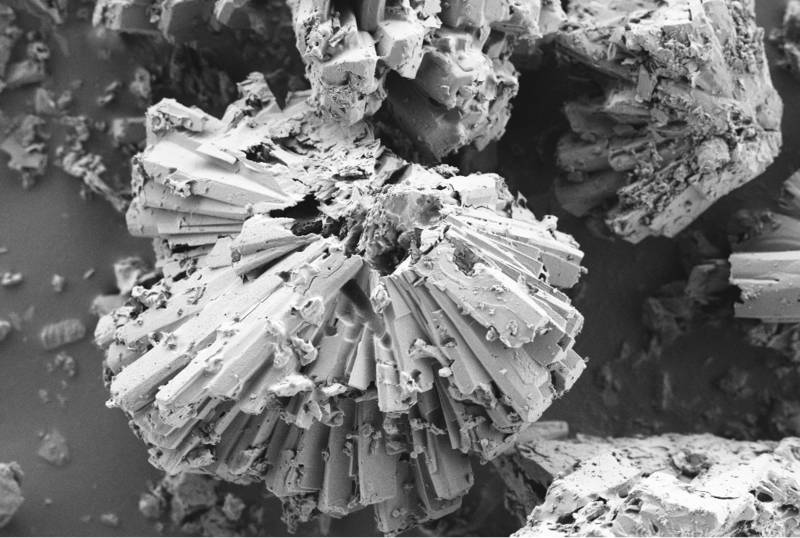 The Modification and Characterization of Zeolites, Twente (The Netherlands) 27-29 September 1998. 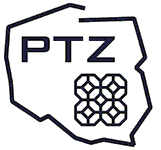 The 1st International FEZA Conference has been held in Eger (Hungary) on 1-4 September 1999, on "Porous Materials in Environmentally Friendly Processes". The 2nd International FEZA Conference took place in Taormina (Italy) on 1-5 September 2002, on the "Impact of Zeolites and other Porous Materials on the New Technologies at the Beginning of the New Millennium". The 3rd International FEZA Conference was held in Prague (Czech Republic) on August 23-26, 2005 on the "Molecular sieves: from basic research to industrial applications". The 4th International FEZA Conference took place in Paris (France) on September 1-4, 2008 with the main topic "Zeolites and Related Materials: Trends, Targets and Challenges". The 5th International FEZA Conference was held in Valencia (Spain) on July 3-7, 2011 with the motif ‘Innovations in Zeolites and ordered Porous Solids’. The 6th International FEZA Conference was held in Leipzig (Germany) on September 8-11, 2014 with the motif ‘Porous Systems: From Novel Materials to Sustainable Solutions’. The FEZA Prize for Ph.D. Work in Zeolites or Related Materials has been attributed for the first time in 1999 to Christian Rödenbeck, to recognize the best publication resulting from Ph.D. work in 1997 and 1998. The second FEZA Prize has been attributed in 2002 to Jeroen van Bokhoven. The third FEZA Prize in 2005 was awarded to Alessandro Zampieri. The fourth FEZA Prize has been attributed in 2008 to Sandrine Bourrelly, and the fifth FEZA Prize was awarded to Lukasz Karwacki during the FEZA Conference in Valencia (Spain) 2011. 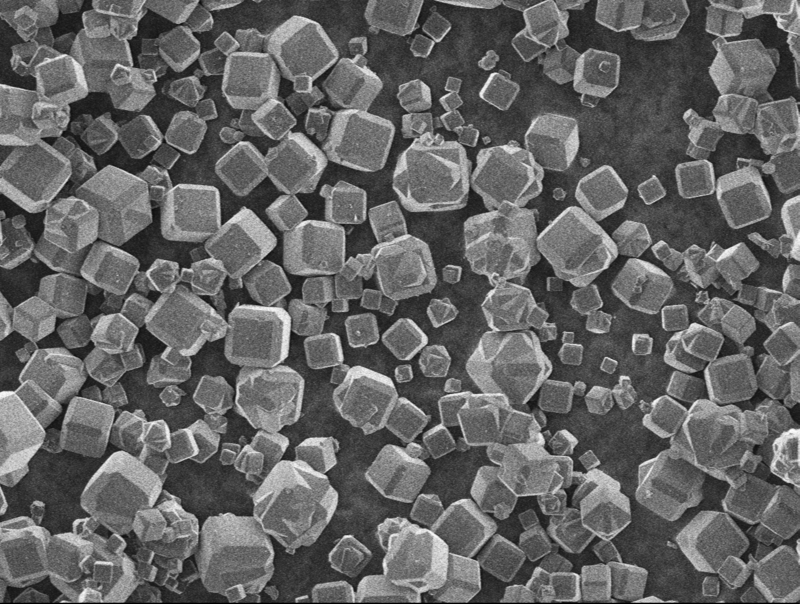 The FEZA originated also the proposal of a cycle of Euresco Conferences on "Zeolite Molecular Sieves". Two Euroconference of this cycle have been held in Obernai (France) on March 15-20 2002 on the "Isomorphous Substitution by Transition Metals" and Hattingen (Germany) on 20-25 March 2004 on "Guest-Functionalised Molecular Sieve Systems".